Reading the blog of one of my favorite Paper piecing designers Janeen from Quilt Art Designs I have realized I could take part in her Friday party. 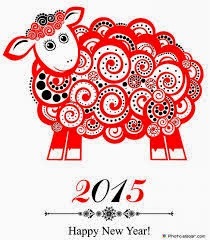 2015 is the Year of the sheep according Chinese astrology. I would like to introduce my Sheep by night to Janeen's readers. It was announced some time ago by Sew mam sew and you could get the patten for free. Leave a comment to enter and you will have a chance to win the whole pack Counting sheep. You could find them as separate blocks in my shops. 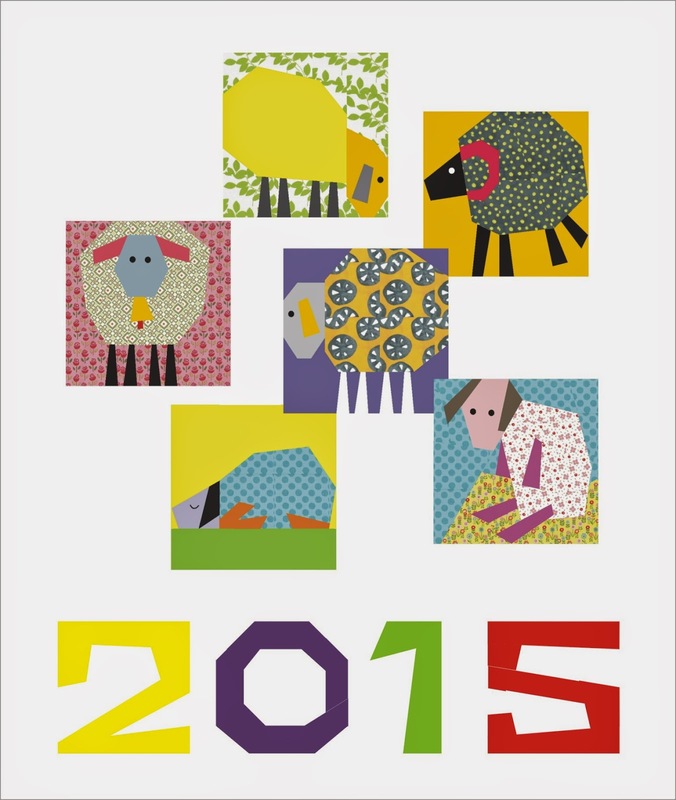 HERE is a free pattern Sheep by night, with step by step tutorial for paper piecing. HERE is one idea for combining blocks in a quilt. The giveaway is running from 4 th February to 25th February 2015. I will close Giveaway on 25th February 2015, I will announce the winner (chosen by Random generator) here on my blog and send the pattern by e-mail no later than March 1. 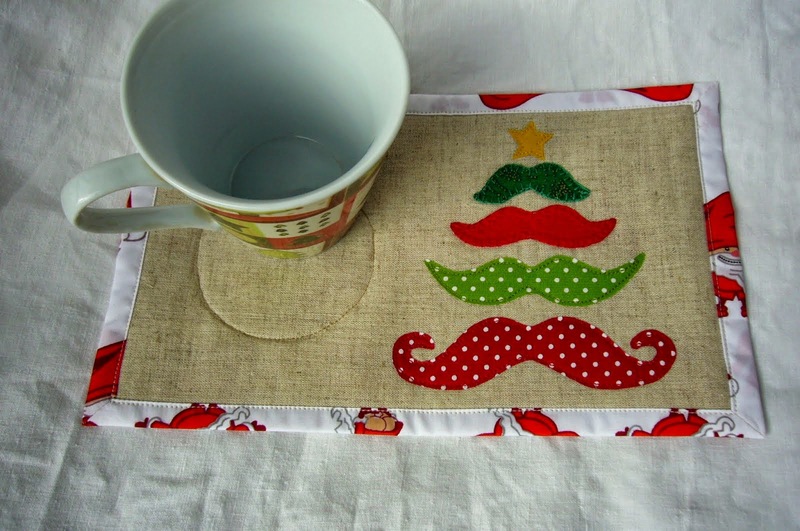 The pattern is available on CRAFTSY and ETSY. I was kindly asked by one of my customers to give a yardage needed for a quilt top. She had bought a pattern Four stripes knot and decided to sew a quilt 60x70 inches (6 blocks across and 7 blocks long for a total of 42 10" blocks). I always do my best to satisfy my customers, so made the layout for her. I have added another variant when violet squares from first picture are the same color as the beige trapeziums. In this case simply sum the yardage given for different colors 5/8 and 1+1/4. So if you are interested in making such quilt get the pattern from CRAFTSY or ETSY, buy necessary yardage and go sewing.